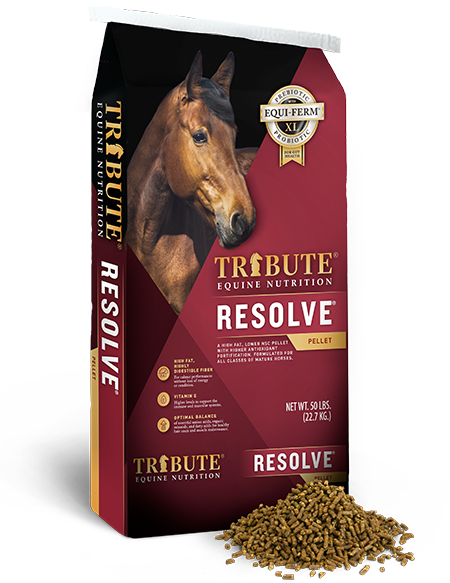 Horses thrive on consistency--consistent training, consistent schedules and consistent feeding programs. Traveling to a show, clinic or trail ride disrupts that consistency and induces stress. The stress of travel, a new environment and changes in feeding and drinking patterns can set horses up for a greater risk of colic. 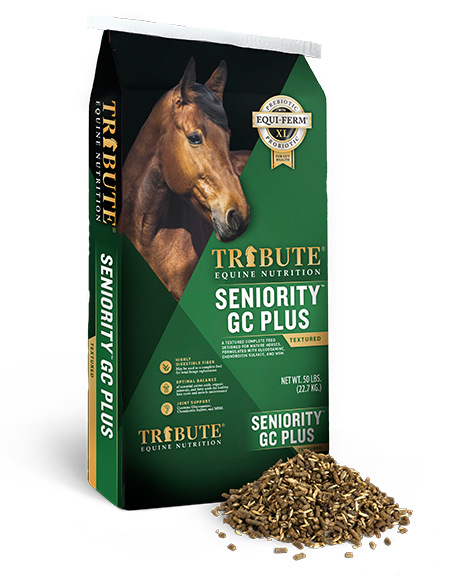 Short of letting our horse just hang at home, we can’t completely eliminate the stresses and disruption of travel, but there are things we can do to minimize its impact to maintain digestive health. 1. Maximize hydration. 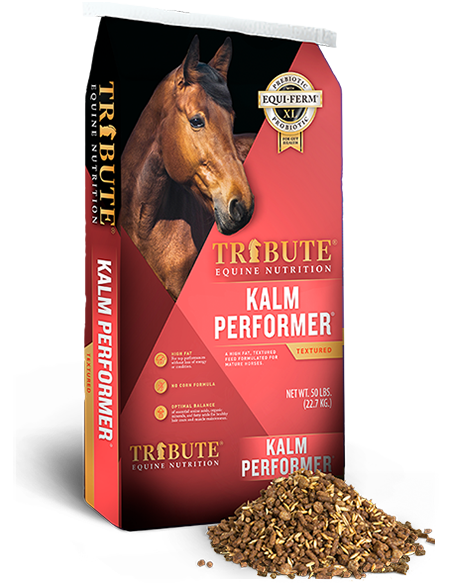 Hydration status is key for maintaining digestive health as horses will often be reluctant to drink on a long haul or in a new environment. Horses can lose a significant amount weight during trailering, with said weight being mostly composed of water. Hauling water from home for use during the trip and offering it to the horse upon immediate arrival to encourage drinking can expedite recovery of hydration status after trailering. Use of a flavoring agent to mask the taste of water from new sources can work well, but be sure to test this out for palatability beforehand. Electrolytes are commonly used for this purpose and can be a good addition while traveling, particularly in hot and humid weather, but caution should be taken not to provide electrolytes in excess, as over consumption can have negative impacts on body electrolyte and hydration status. Consult and do not exceed the manufacturers recommended rate of daily electrolyte intake. Water should be offered frequently during long hauls. A general rule of thumb is to stop every 4 hours on a long haul and even more frequently in hot and humid conditions, particularly for horses that are only drinking small quantities at each stop. 2. Support the digestive tract. We can approach digestive support from a couple different angles. The first revolves around maintaining consistency. Try to avoid abrupt changes in feed, both concentrate (grain) or forages (hay or pasture), shortly before and during travel. If a change in feed is necessary once reaching the final destination, try to bring enough of the current feed to make the switch over several days. This slow change is advised for both changes in grain and hay. Horses that are on pasture full time leading up to travel will benefit from a slow introduction of hay into the diet in the week before travel. The specific strain or combination of strains used in probiotics are key to their effectiveness. 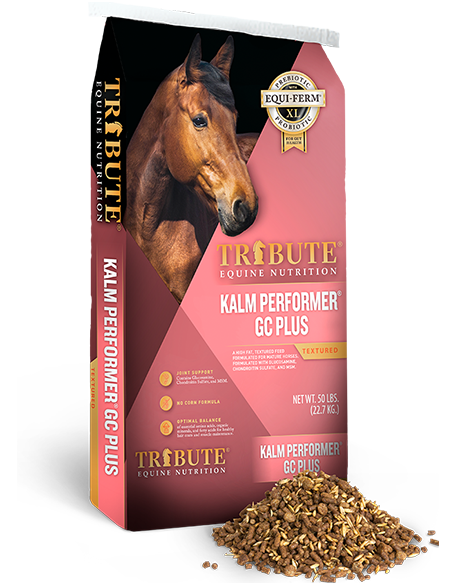 Ensure that your probiotic was developed for and tested in the horse. 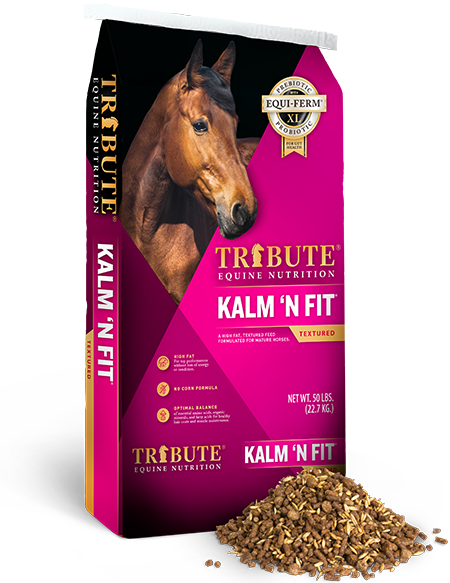 Many probiotics were originally developed for other livestock species and do not have data to support their ability to influence the microbial populations in the digestive tract of the horse. The other component required for an effective probiotic is that it is able to survive through the manufacturing process and pass through the acidic conditions of the stomach intact. Arrival at the site of microbes in the horse’s digestive tract live is key for probiotics to work. 3. Minimize stress. Preparing horses to load easily will minimize stress for the horse (and humans!). Taking horses on short hauls to allow horses to become accustomed to travel ahead of a long haul will increase the likelihood that they will eat hay and drink water during the trip, both of which are necessary for proper digestive function. Bonus Tip – support the immune system. Research has shown that transport stress, particularly on long hauls, can depress the immune system. Oftentimes, we are then bringing these immune-stressed horses into environments with greater exposure to new pathogens, such as large shared stabling at shows. Implementing a ration balancer as a top-dress during times of high stress will boost intake of key nutrients that support the immune system. A ration balancer can be incorporated leading up to and during travel.